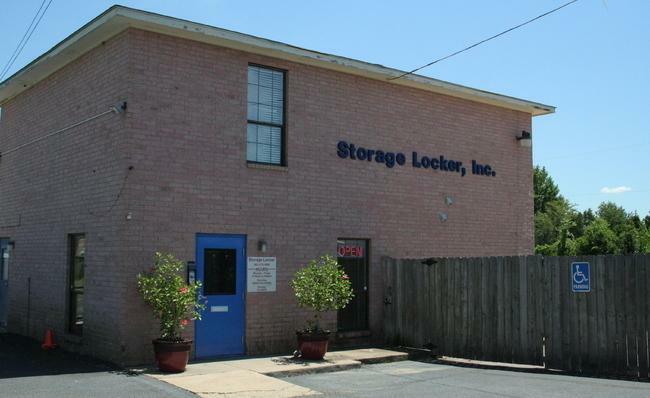 If you’re looking for a secure self storage facility that allows 24/7 access, look no further than Storage Locker. Conveniently located on Summer Avenue in Bartlett, we are proud to serve several areas including Memphis, Cordova, Germantown, and Ellendale. 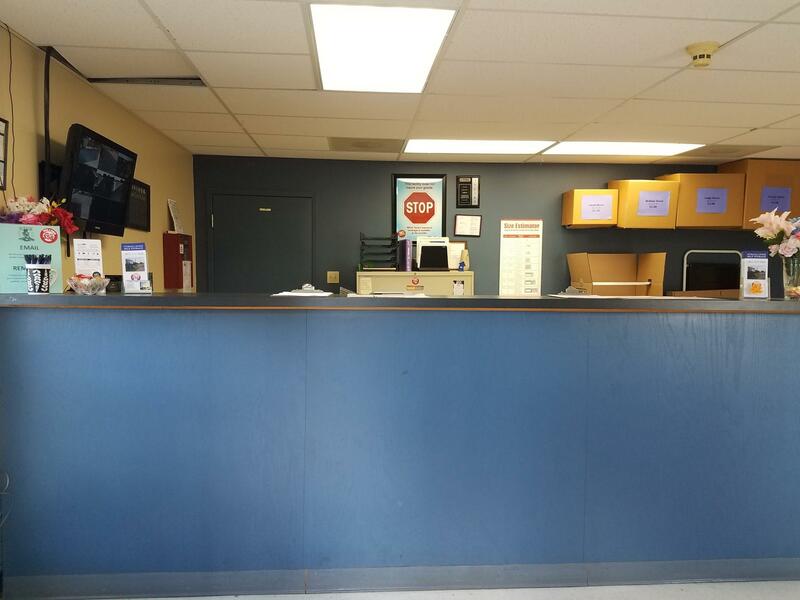 Our friendly staff would be happy to give you a tour of our clean and safe self storage facility so you can see it for yourself before you rent. 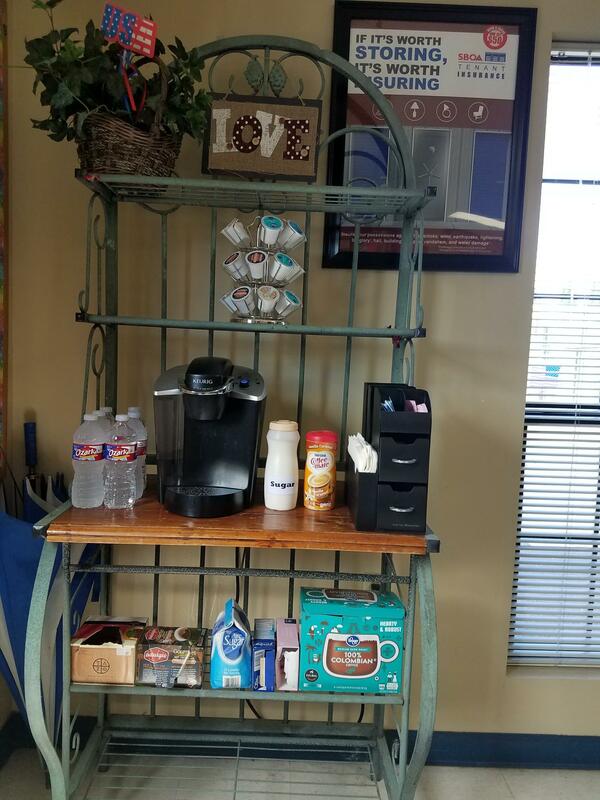 Our staff provides a variety of services, such as package receipt for our tenants, and we have a $50 referral program for anyone who recommends us to a friend or family member. 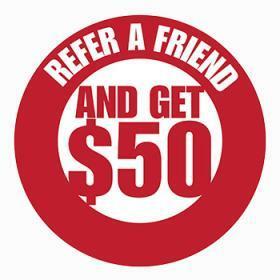 You’re eligible for this referral bonus even if you aren’t currently taking advantage of our self storage services. 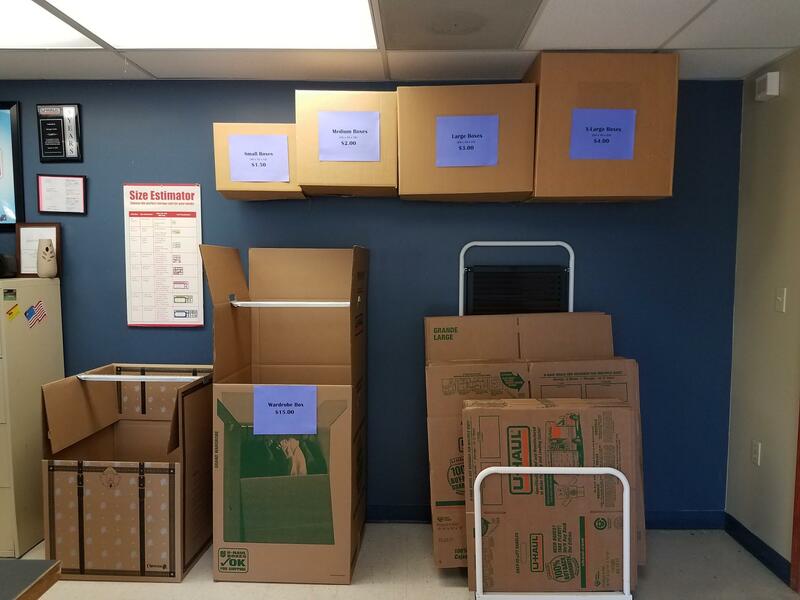 You can count on our storage units to be clean and ready to fill with no hassles. 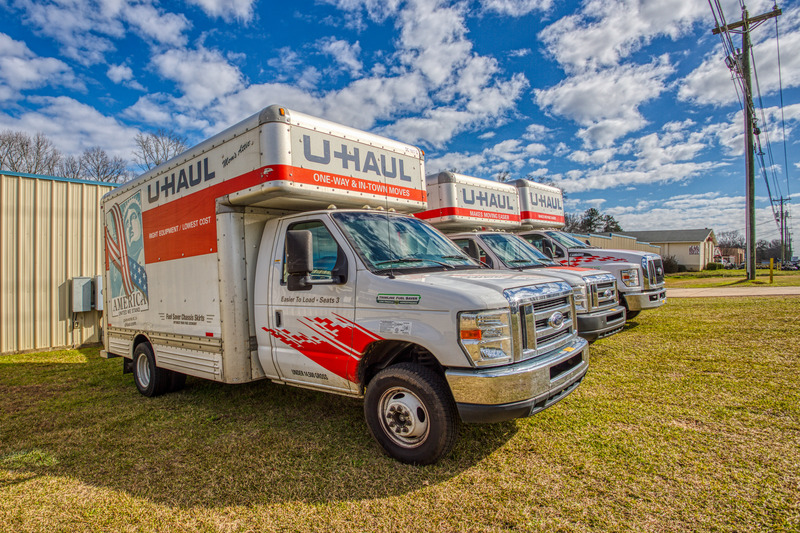 We offer climate-controlled storage units for your more delicate or sensitive items. 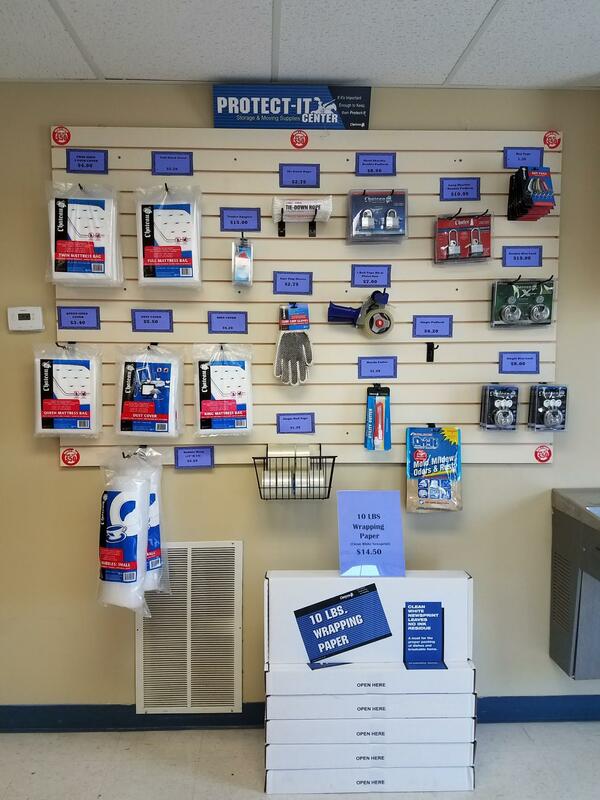 No matter where in our facility your secure self storage unit is located, our security camera systems are there to monitor the area, keeping a watchful eye over both you and your belongings day and night. We’re able to store all of your cherished possessions, both large and small. This includes items so large that they won’t fit into a storage unit. 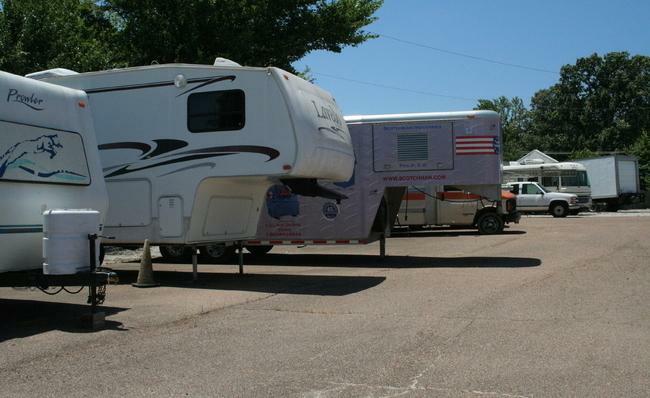 We are happy to provide a parking space for your RV, boat, or any other vehicle that requires space you may not have at home. This option is especially attractive to renters, condominium residents, and townhome owners. 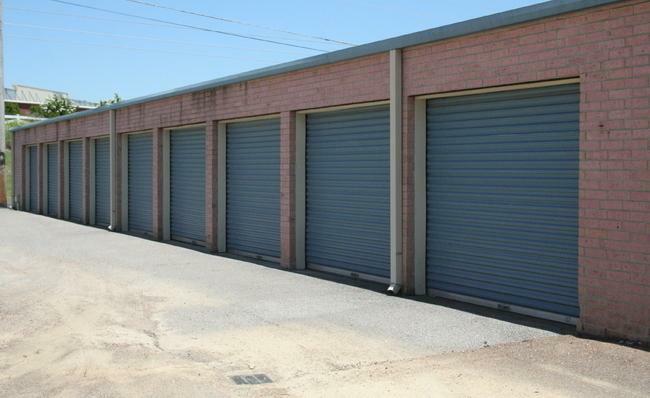 Here at Storage Locker, we are happy to take care of all of your storage needs. 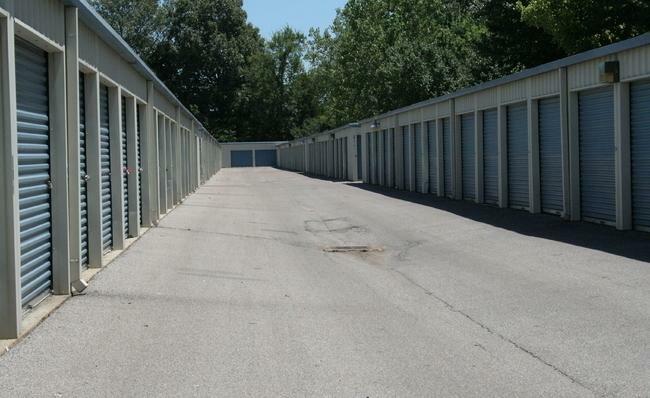 Our office in Bartlett, TN is open Monday through Saturday, and we’ll be happy to help you choose the type and size of self storage unit that’s right for you. Contact us today so that you can free up some extra space right away. clean, friendly and convenience. I will rent there again. This location was very convenient. The staff always friendly and greet you with a smile. I definitely recommend this location. Very friendly staff and clean location. I like the convenience and the location. Any queries or problems do get attended to in a reasonable time.